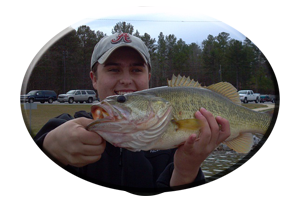 Last year in January alone, I recorded catches of a dozen bass weighing from 4-7 lbs. Fishing either the Big Warrior River or the Little Warrior on Bankhead Reservoir near Birmingham from December through late February. During Winter, this can be feast or famine in some situations. 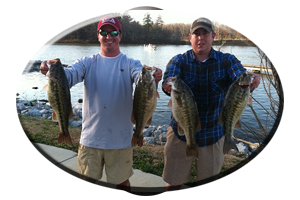 Heavy rains can muddy the lake and cause lockjaw until conditions change for the better. Added to this, cold days and below freezing nighttime temperatures can lower the water temperature into the mid-to-upper 40′s. After living only 20 miles from this lake and fishing it most of my life there is one evident fact. 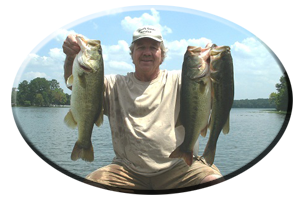 I know during winter warming trends big bass move shallow. 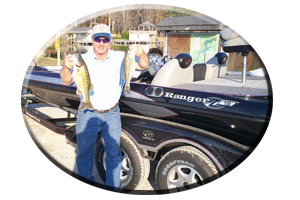 As on any body of water during these adverse conditions cold, muddy water can shut down the bite entirely. Finding the warmest water, with as light a stain as possible, is the only ticket to getting bit. 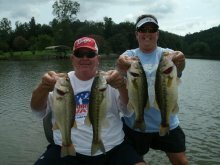 When warming trends occur, and the river and creek waters have had a chance to warm and clear up, is the time to go fishing! 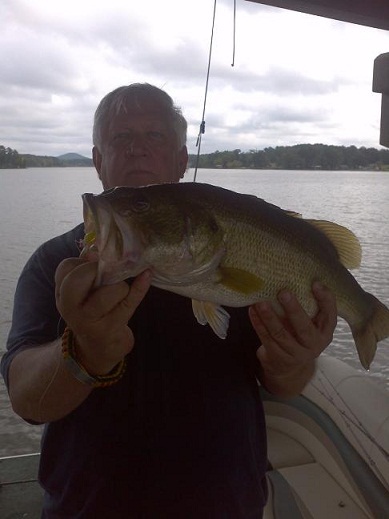 Flats near deep water, log jams, rock bluff banks, even the mid-to-back ends of major feeder creeks on Warrior River’s Bankhead Lake can have schools of bass suddenly move up in areas where you haven’t had a bite in weeks. 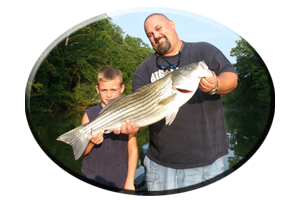 Find the schools of baitfish that appear each evening and you have a feeding zone to begin with the next day.